I modified the shortcuts adding text. 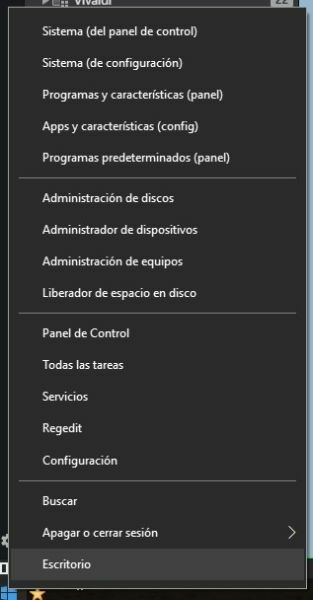 For example, "Sistema (del panel de control)" and "Sistema (de configuración)" but i cannot find these shortcuts with these texts in File Explorer or Regedit. Where are them? Compare with the image in the first post. In the end, it is swimming against the tide, bringing back old context menu items. I just pin these as tiles, as it only takes two right clicks - indeed arguably faster and less effort than right click, followed by left click.